1. 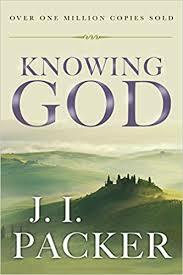 Knowing God (J.I. 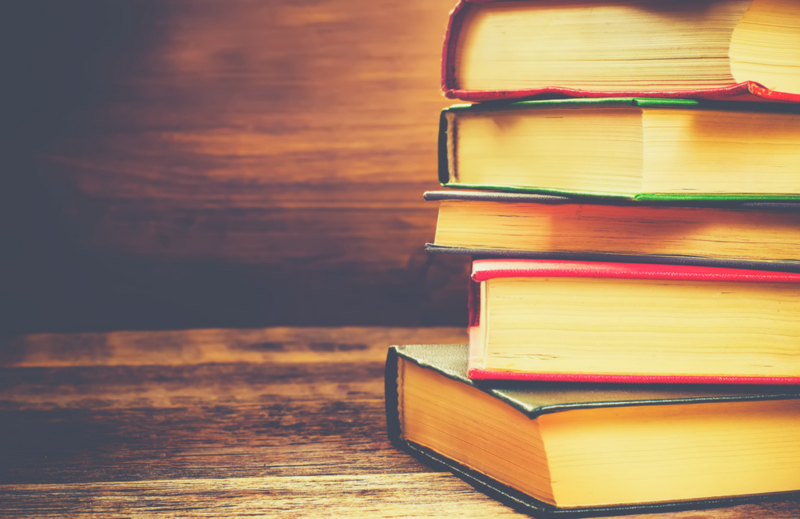 Packer) – Packer’s classic work has sold well over a million copies in North America alone and was listed by Christianity Today back in 2006 as among the top five most influential books to shape evangelicals. Over a decade later, this Christian classic remains just as relevant today. 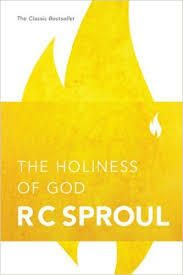 With so much pragmatism within the church, this books strips Christianity down to its biblical core—knowing God (not just intellectually, but relationally) and seeing our lives transformed by this saving knowledge (Jn. 8:32; Rom. 12:2). 2. 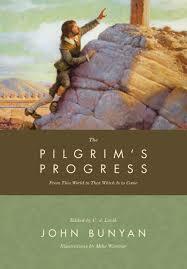 The Pilgrim’s Progress (John Bunyan) – Another classic work that has stood the test of time is Bunyan’s 1678 allegorical tale of Christian’s journey from the City of Destruction to the Celestial City. Along the way, through many trials and lessons learned, his pilgrimage is one that mirrors our own—“For here we have no lasting city, but we seek the city that is to come” (Heb. 13:14). This book is a great read for believers of all ages in all seasons of life who find themselves as pilgrims on their own journey to the Celestial City. 4. 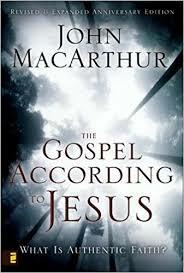 The Gospel According to Jesus (John MacArthur) – Of the over 150 books authored or edited by Pastor John MacArthur, this is perhaps his most important and controversial. Largely written in response to Zane Hodges' teaching on salvation, MacArthur makes a strong biblical case here in defense of “lordship salvation”—that according to Jesus, sinners who come to Christ for salvation must come willing not just to receive Christ as their Savior, but follow him as their Lord (Lk. 9:23). 5. 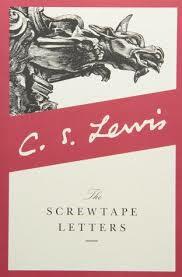 The Screwtape Letters (C.S. Lewis) – This series of fictional letters written by a senior demon (Screwtape) to his nephew (Wormwood) provides a vivid depiction of how subtle and deceptive Satan’s schemes can be in tempting us to sin and fall away from God (“the Enemy”). And yet, Lewis reminds us that the more informed we are as to his evil ways, the better equipped we will be to resist the devil, and the more likely he will be to flee from us (Jas. 4:7). As Martin Luther put it, “The best way to drive out the devil, if he will not yield to texts of Scripture, is to jeer and flout him, for he cannot bear scorn.” This book certainly succeeds in doing that.